Michael is well-networked, knowledgeable and professional. 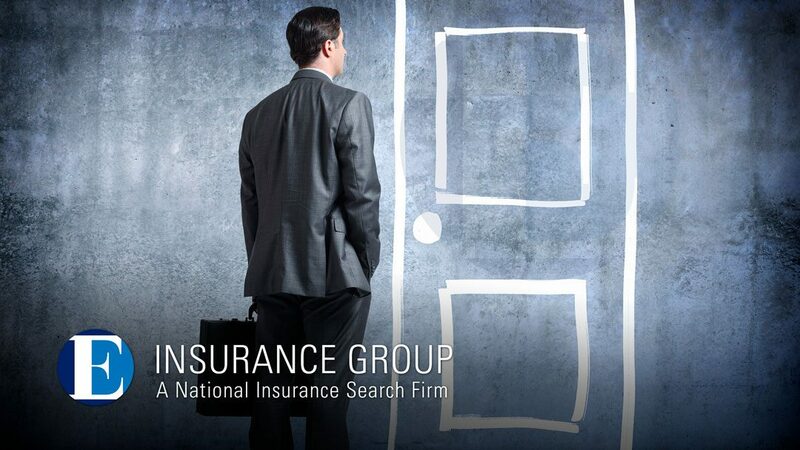 His practice is recognized in the insurance industry as a source for high-level talent. 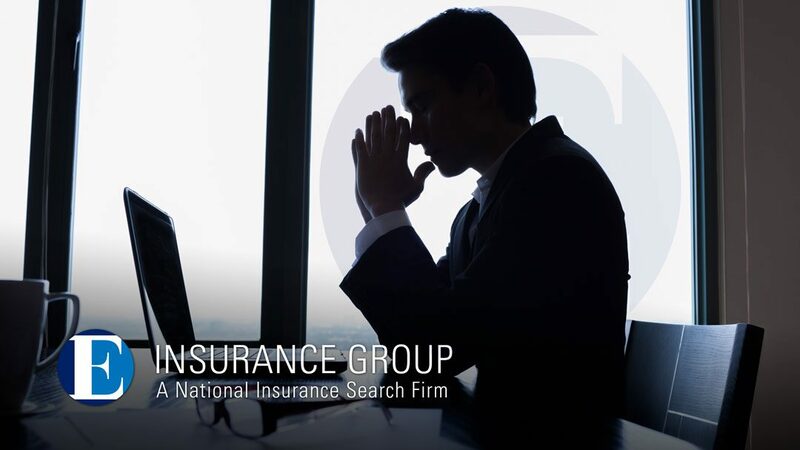 We have a depth of well-established experience in the insurance, recruiting and executive search industry. But being a thought leader in the age of digital disruption is different. 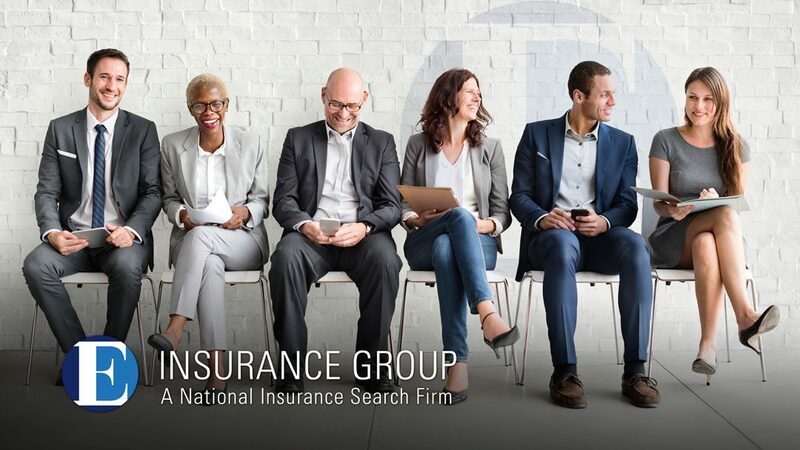 Staying on top of trends, ahead of disruption, anticipating breakthroughs in technology and sharing our expertise is part of our partnership with you and commitment to deliver your desired results. Michael placed me in key positions over the years that drove my career growth.